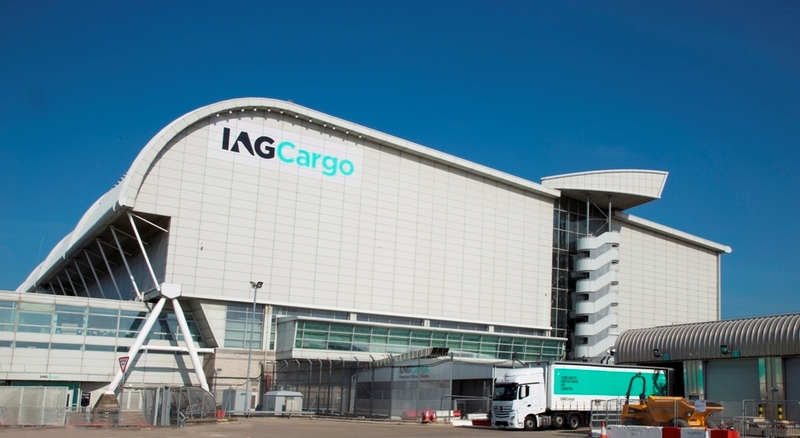 IAG Cargo has expanded its Critical emergency solutions product by launching a 24-hour Critical Service Team to support customers with urgent shipments. Based at the carrier’s London Heathrow hub, the team will support all service matters related to the Critical product, overseeing the entire shipment journey including out-of-hours bookings, customer service advice and tracking. Shipments from last-minute orders to made-to-measure spare parts are guaranteed capacity, with no restrictions on size weight or volume of cargo, subject to aircraft limits. Daniel Johnson, head of product, IAG Cargo, said: “The expansion of our Critical service offering reflects our commitment to our customers to support the end-to-end journey for high priority shipments, 24 hours a day and seven days a week. Customers shipped over 5,000 consignments with IAG Cargo’s Critical Service Team in 2018.